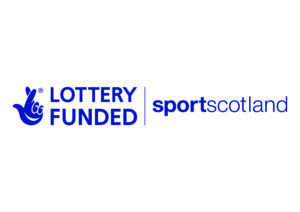 We are one of the Governing Bodies that sportscotland fund. We use their investment to grow and sustain the number of people playing squash and to nurture talent. Oriam is Scotland’s Sports Performance Centre located at Heriot Watt University in Edinburgh. This is the National Training Centre for the Scottish Squash performance programmes. Weston Sports Marketing is the official media content, PR and digital editorial provider for Scottish Squash. Total Teamware Ltd is the official kit provider for Scottish Squash. Joma is the official kit sponsor for Scottish Squash. 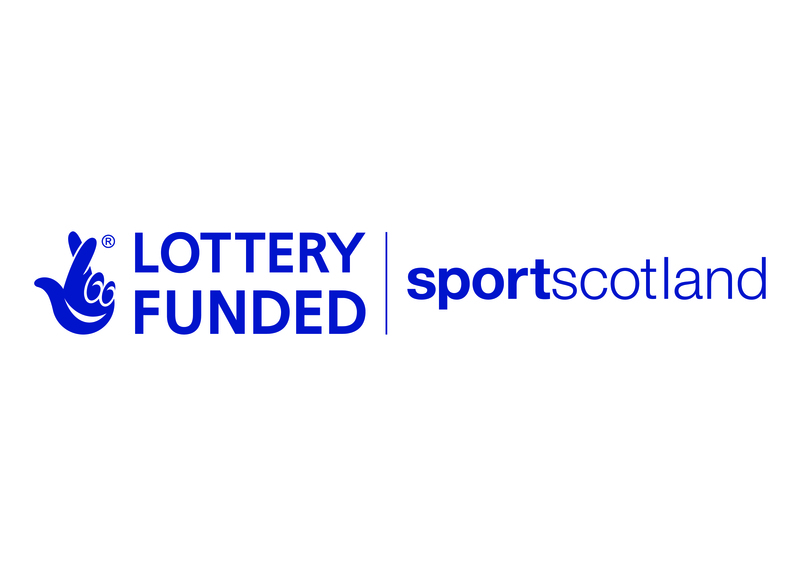 The official racket partner of Scottish Squash to support the development of squash in Scotland at all levels. Scottish Squash members will directly benefit from this partnership and receive 40% off RRP on all of our rackets and their staff and coaches are provided with our rackets for all the great work they do throughout Scotland. The official ball supplier for Scottish Squash. The official utility supplier for Scottish Squash.